Welcome to Paradise at Wildcat Run Golf & Country Club. Enjoy this amazing view each and every day. 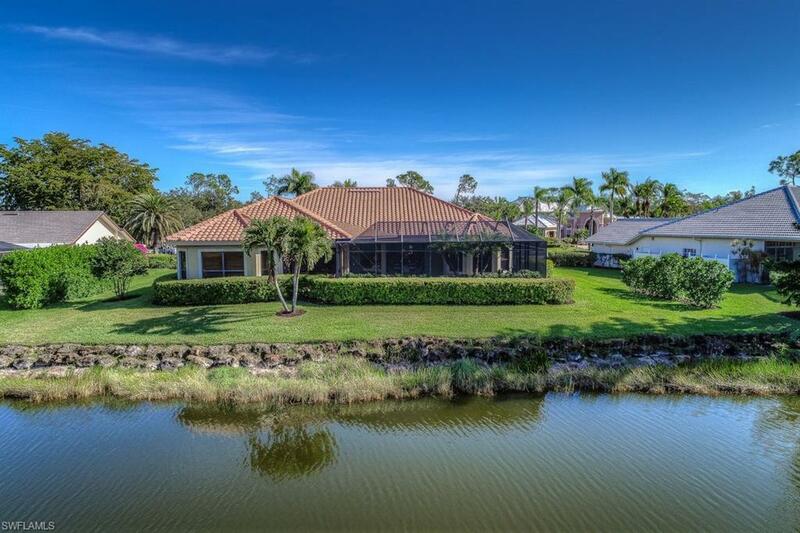 All of the main living areas of this beautifully maintained estate home have amazing views overlooking water and views of the golf course and Country Club. This oversized custom built house with extra six feet added to compliment this home It offers 3 bedrooms, 3 baths, a den (office) and a large bonus room. Oversized two car garage has an air conditioned room currently used as a workshop and a workout room. 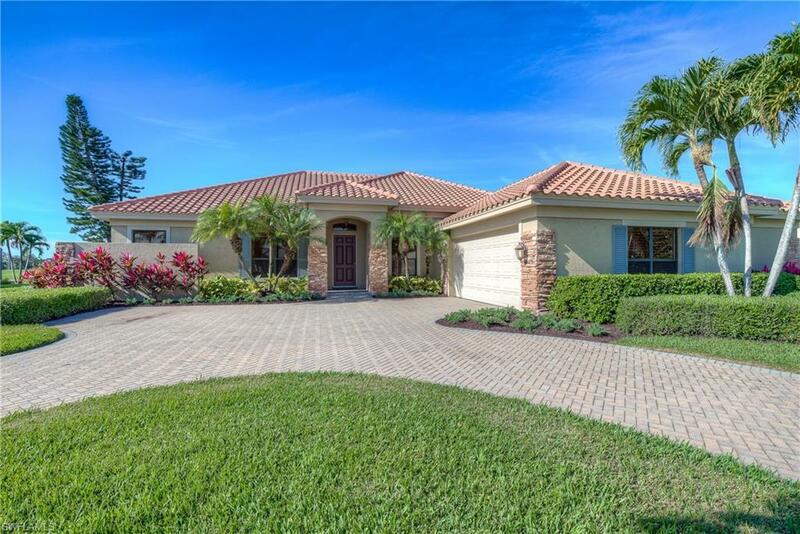 This spacious home has a newly screened lanai, new roof, whole house automatic generator, and a pool with a waterfall to enjoy spectacular sunsets and entertaining guests. Upgrades also include hurricane shutters and hurricane impact windows. A must see.... Wildcat Run Golf & Country Club has a newly renovated club house, two restaurants, 5 Har-tru tennis courts, and a fitness center with a director. Wildcat Run Golf course is an Arnold Palmer Signature course and is one of the best in SWFL. 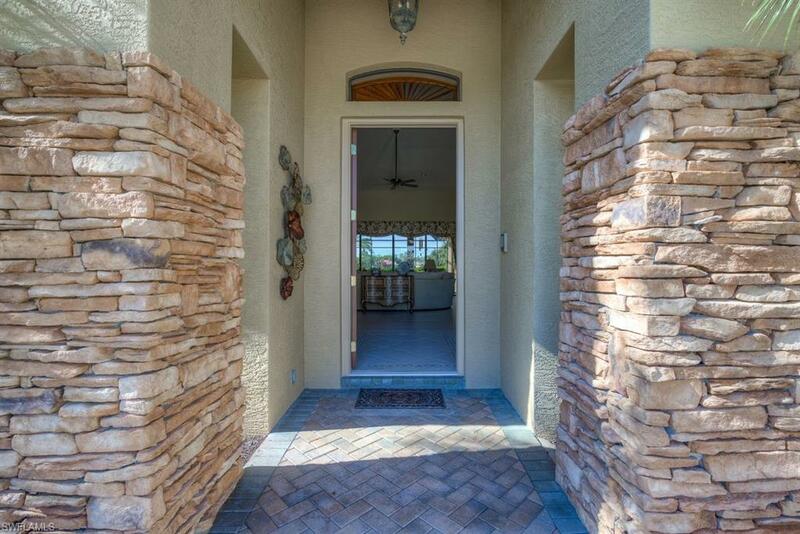 Enjoy being close to Southwest International airport, shopping, restaurants and FGCU. 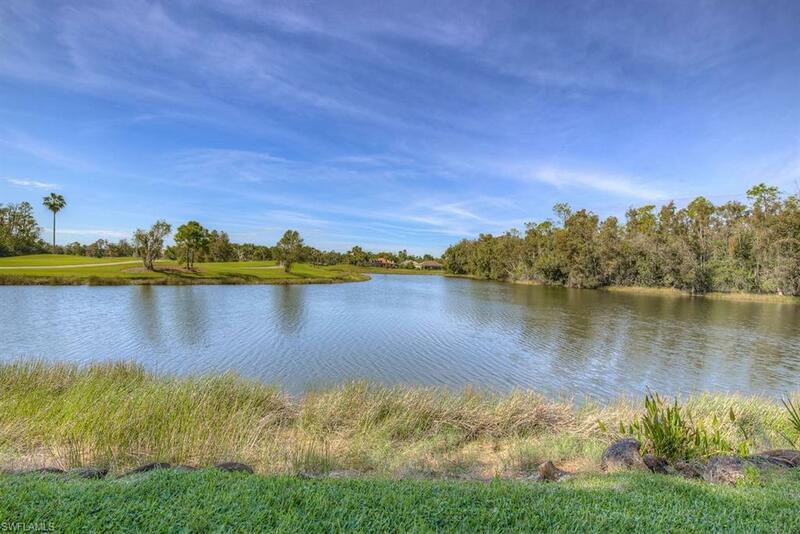 Make your appointment to view this amazing home today. Listing courtesy of Elite Realty Of Swfl.